Der Artikel Aimee Mann: Charmer wurde in den Warenkorb gelegt. 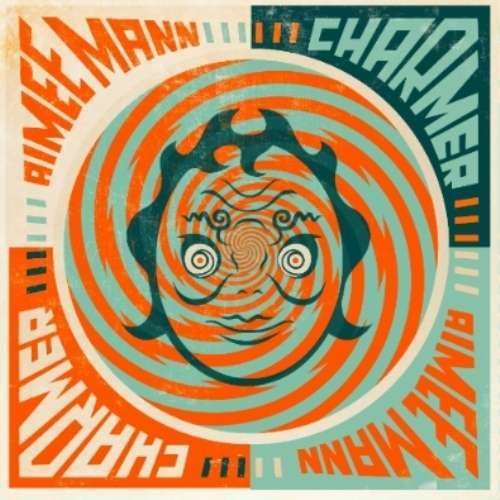 The long awaited new album from Aimee Mann, Charmer, will be released on Superego Records. Influenced by what Mann calls the “super pop” of the 70s and 80s, the album is her first release since 2008’s celebrated @#%&*! Smilers, which the BBC called “undeniably beautiful.” Of Charmer, her eighth studio album, Mann comments, “I’m fascinated by charming people and the whole idea of charm. It's hard to remember sometimes that there is usually an agenda behind the act of being charming, and that is what I'm most interested in. Is someone’s charm being utilized just to try and entertain people, make them feel special and interesting, or is there a more sinister purpose behind it? Sometimes I think ‘charm’ can just be another word for ‘manipulation.’” The album also includes a duet with James Mercer of The Shins on “Living a Lie.” Mann will support the new album with tour dates this fall. See reverse for tracklist. 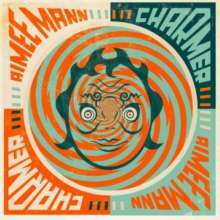 Charmer was produced by longtime friend and band member Paul Bryan and recorded with Ryan Freeland (Ray LaMontagne, Bonnie Raitt) at Stampede Origin in Los Angeles. Bryan joins Mann on the album, among many other friends and collaborators including J. J. Johnson, Jebin Bruni and Jamie Edwards. Mann wrote all of songs on the album, though two, “Living a Lie” and “Soon Enough,” are collaborations with Paul Bryan and Tim Heidecker, respectively. Mann began her solo career in 1993 with the album Whatever and made a name for herself through her independent success and the founding of her record label, SuperEgo. In addition to her solo work, she has appeared on many film soundtracks and composed the soundtrack for Paul Thomas Anderson’s much-lauded Magnolia. Since @#%&*! Smilers, Mann has performed for the President Obama and the First Lady at the White House, appeared as herself on the hit indie TV series Portlandia and fast become an internet darling. Named one of The Huffington Post’s “13 Funny Musicians You Should Be Following On Twitter,” Mann has gained a diehard social media following for her quick wit and stinging observation, much of which is reflected on the new album.